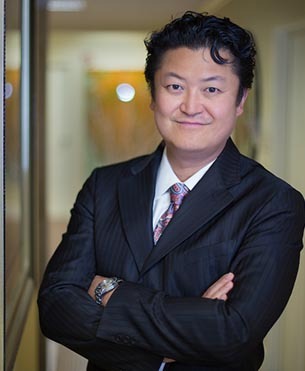 Raised in New York and Dartmouth educated, Dr. Geoffrey S. Kim has all the credentials and skills you could wish for in a plastic surgeon. Dr. Kim is well-versed in all aspects of aesthetic and reconstructive surgery. He is fully trained in two specialties, general surgery and plastic surgery, and was awarded a prestigious scholarship from Inamed Corporation, one of the leading manufacturers of breast implants. Dr. Kim places great emphasis on patient care and safety. You will find him easy to talk to and will enjoy an unrushed complimentary consultation with ample time to communicate your desires and concerns. Dr. Kim knows a successful surgical outcome depends on using correct techniques tailored to your unique individual anatomy. His hallmark is his meticulous attention to every detail of your surgery and top-notch follow-up care.